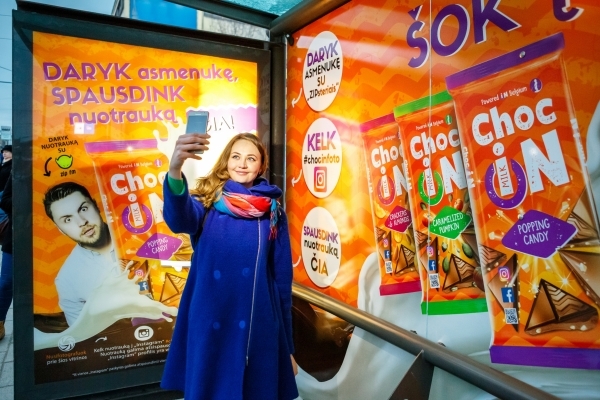 With a choice of 1,000+ locations, Bus Shelters and Citylights are the ultimate Outdoor format in Lithuania, building Reach and Frequency every day. With ready made networks next to the biggest retail networks (Maxima, Rimi, Iki, Lidl), pharmacies and clinics (Benu, Camelia, Eurovaistine), fashion and luxury shops, petrol stations, office buildings and many other points of attraction, it has never been as easy to not only reach all city inhabitants, but to target and amplify outdoor advertising according to your aims and target groups. 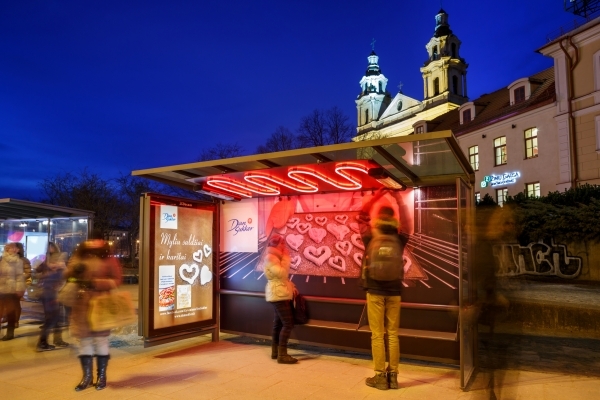 According to Outdoor Impact research, our daily travelling patterns are quite predictable, which makes it easy for bus shelters and citylights to generate a frequency of at least once a day during your campaign. 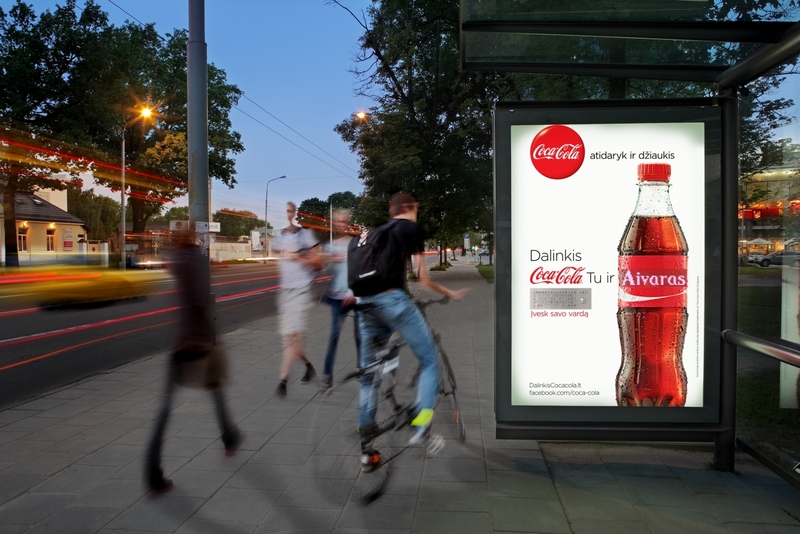 Whether you use outdoor as a standalone media or in a mix with other channels – we will certainly raise your campaign`s frequency. People spend at least several minutes waiting for their buses in our bus shelters and they are ready to absorb truly interesting messages. Differently from other media, outdoor is not limited or linked to a certain technology – thus a wealth of innovative and creative solutions can be used.